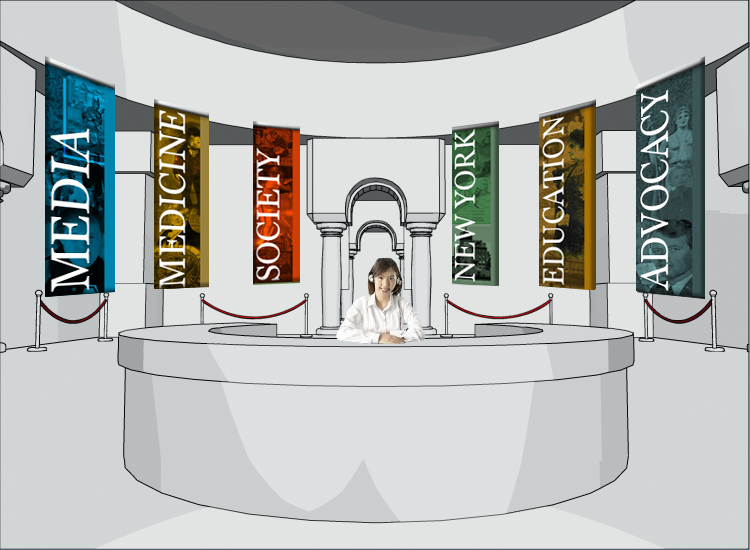 Most museums are aware that ticket sales are the life blood of all museums. 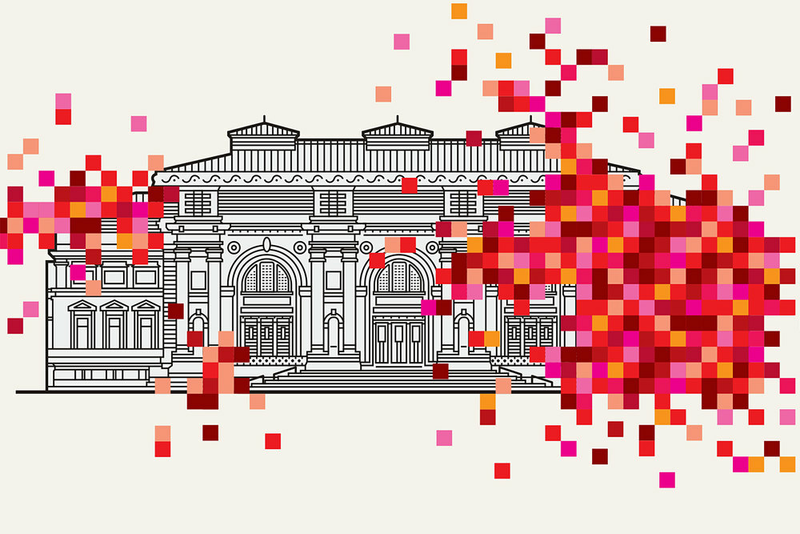 Despite this, surprisingly few museums have a way to sell tickets online. Even though online ticket sales now dominate the sales landscape for events such as concerts and theaters, most museums have yet to create their own online ticket sales portals. For instance, in France, 30-50% of museums still expect visitors to purchase tickets at the door (See Secutix). Of course, an online ticket sales portal requires branding. Museums cannot just put up a website and expect visitors to find it. Instead, you must brand and advertise your website so potential visitors can find it in a way that builds a relationship between the museum and each individual visitor. 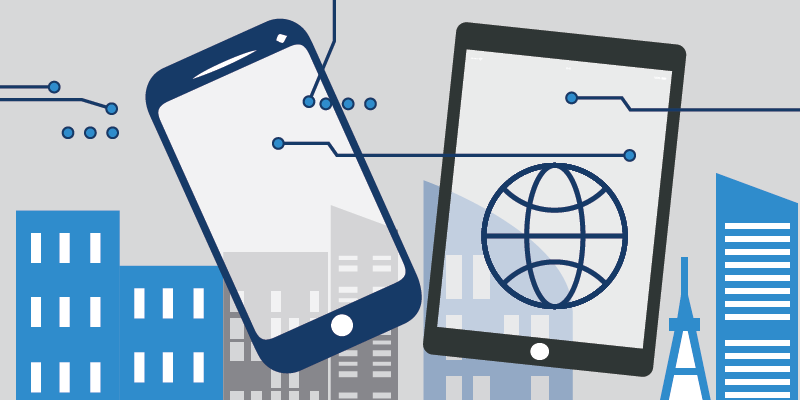 That requires a digital presence that is unique, individualized, and global. A good online sales funnel is necessary, but building an online ticket sales portal is not the only reason why your museum needs a web presence. There are several reasons why building a digital presence is essential for your museum to secure its future. Your museums must adapt to the increased access to information and entertainment by providing compelling content to visitors. With information and entertainment so readily available online, your museums must entices visitors to physically show up. Why should a visitor get out of bed and go to a museum when they can watch Netflix instead? Why should someone visit a museum to learn about artefacts when they can just as easily read a Wikipedia article or watch a YouTube documentary on a similar topic? What can the museum or gallery give the visitor that they can share with others? With digital media as the first point of contact between many brands and their consumers, museums must out compete against other forms of cultural, artistic, and scientific media. Moreover, cuts to public spending mean your museum must rely on ticket sales and private funding sources more and more. The competition for funding is fierce and the stakes are high. Less funding means less spending on new acquisitions, exhibits and administration, which in turn leads to fewer resources for your museum to compete against other cultural institutions. That reality puts an immense amount of pressure on your museum to leverage access to visitors online and build their brand in a proactive manner. Visitors also expect more from their experiences when they visit museums, and many museums are not attracting younger generations. For the 2015-2016 year, Museums across the UK experienced falling visits by children 15 years and under and a 3.1% drop in visits from those aged under 18 and in formal education. The main reason for this drop has to do with changing visitor expectations. Millennial and Gen-Z generations expect experiences from museums that are enhanced by technology, create lasting impressions, and give them something to share with friends. It is no longer enough for a museum to simply curate, educate and present artefacts, art, and cultural media. For museums to attract younger generations, you must also build personal relationships with them and then give them something unique to share with others. With growing competition for funding and the expectations of visitors shifting away from the actual artefacts themselves and more toward the overall museum experience, it is imperative that your museum finds a way to build an online brand that gives visitors a reason to show up in person. But the question now arises: how do museums, galleries and collections achieve all of this given their budget constraints? While your budget constraints reduce the options at your disposal, there is still an incredible amount of progress that you can make towards building a digital presence and ticketing portal with a very small budget. Many staples of digital marketing for museums require time and staff, but while a small investment helps to leverage their full power, other resources are not necessary upfront. Facebook and Instagram are key platforms for reaching museum audiences and require very minimal upfront investment to start using. Blogs and YouTube videos can be more time intensive, but the value they provide more than justifies investing in them. Emailing and newsletters also give museums a way to stay in touch with visitors long before and after their visit. Social media marketing allows museums to build lasting relationships with visitors. Building these relationships is key for the survival of your museum, no matter the budget. A museum with a loyal following and a well-defined place in its local and global community is in many ways future proof against funding cuts. Your museum can rely on its local and global presence to bring in ticket sales, stabilizing its growth over time. With that in mind, your museum must define its brand on a global and local scale. 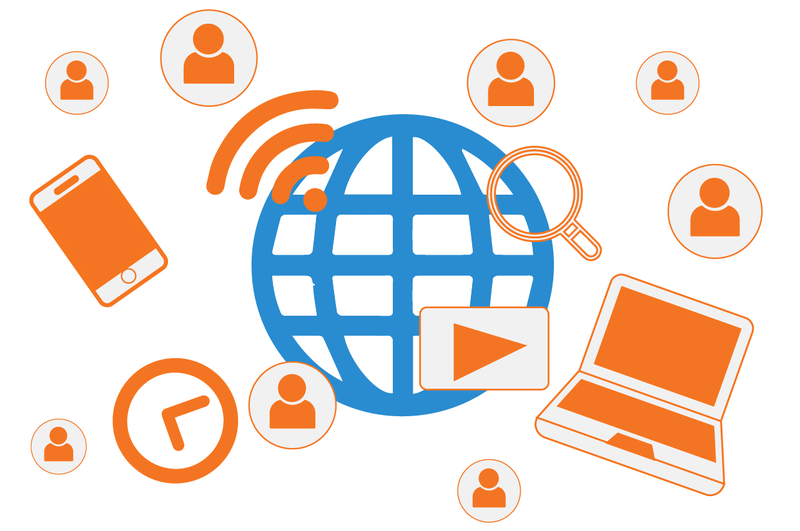 Developing a global presence is the key to successful digital marketing. The most important aspect of it is understanding what makes a museum unique and then producing content in a manner that attracts visitors. A museum that can make itself one-of-a-kind will stand a very good chance of attracting visitors in the long term. This brings us back to visitor expectations. The first step to understanding what your museum’s digital brand should be is to understand what visitors are looking for from your museum. How can your museums do this? To attract younger generations, integrating technology into displays and exhibitions is often effective. Museums can also track visitors as they move through their buildings to find out what types of displays get the most attention. Visitor surveys and close conversations with new visitors will also help to inform the development of a digital strategy. One of the largest sources of revenue for many museums comes from non-local visitors. For instance, visitors from overseas accounted for a large percentage of visitors to UK museums in 2016/17. Many overseas visitors rely on the internet and social media to plan trips ahead of time, so a global digital presence is essential for all museums to reach this audience. By offering something unique, and then leveraging social media and websites to get the word out, you can attract visitors from around the world and solidify your future. Gathering data is not enough, though. 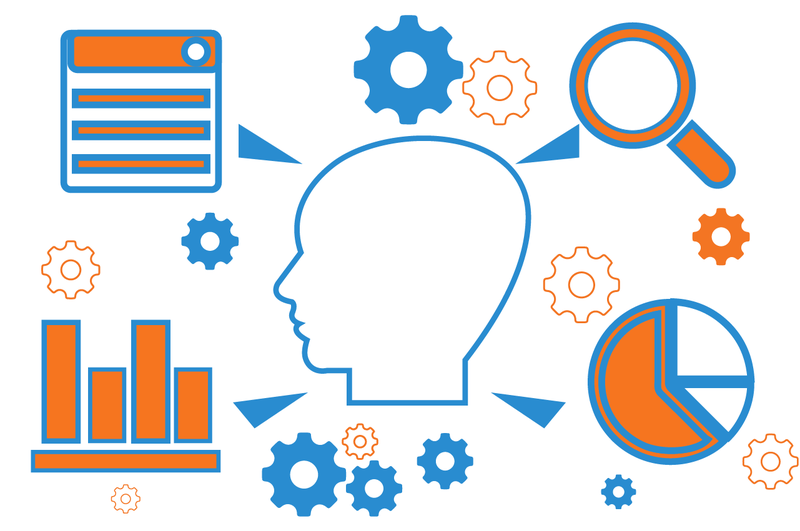 You must also process the data and then implement any insights from the data in a continuous feedback loop. 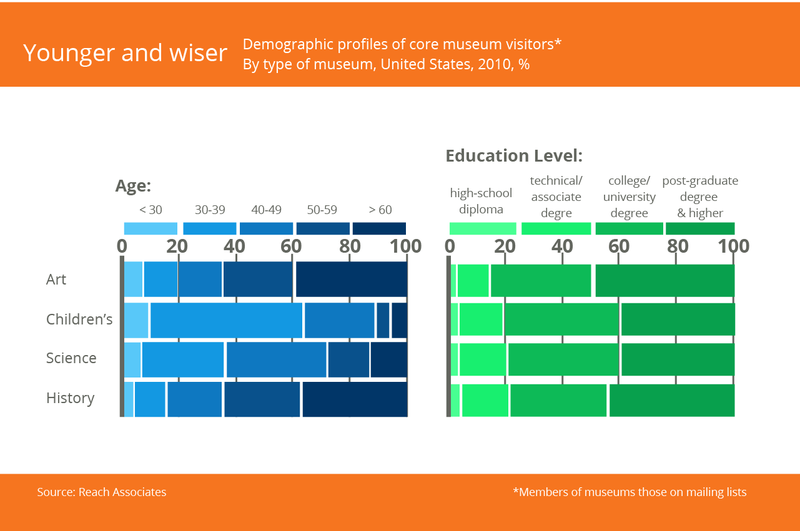 Helpfully, with the advent of modern social media marketing and email campaigns, museums can gather more data about their visitors and patrons than ever before. Once you set up your digital marketing channels, your museums can tailor its brand to target its intended audiences. For instance, MoMa is currently redesigning their website and online presence using feedback loops with both their on-site and digital audiences, not just their in-person visitors. 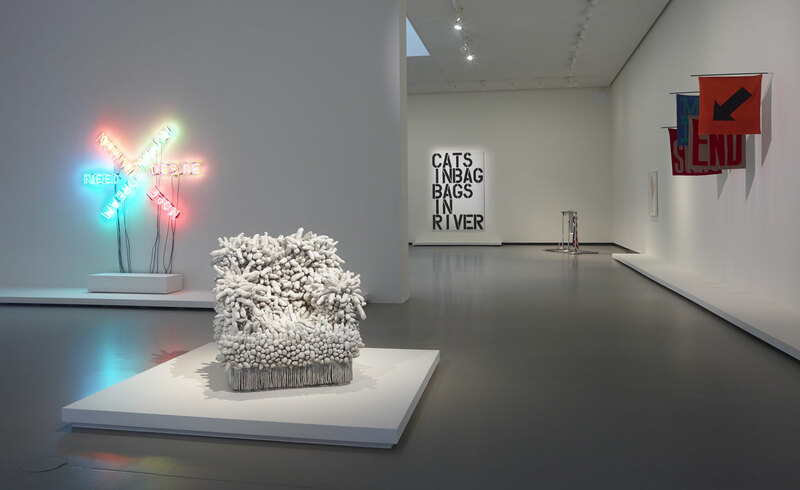 By gathering data from visitors across digital platforms in addition to on-site and in-person visitors, MoMa aims to develop an experience that resonates across all segments of their audience. This is a great example of how feedback loops between data gathering and implementation can inform innovation in museums and galleries. But with data scattered across different social media platforms, ticket sales websites, event attendance lists, etc., how can museums leverage that data to develop insights that inform the creation of a global brand? The fact that all of these digital interactions with visitors is siloed off separate platforms can make it hard to discover deep insights about how your visitors and patrons interact with your organization. That lack of deep insight makes it difficult to effectively convert new visitors into lifelong supporters of your museum or gallery. This is where all-in-one integrated CRM software comes in. 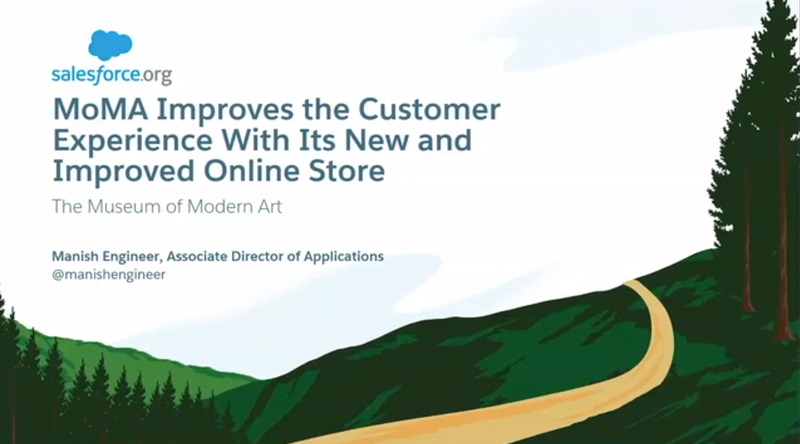 By using a CRM software to gather and process data from various digital marketing campaigns, museums can leverage changes and boost visitor engagement in real time automatically. CRM software solves the problem of having data scattered across platforms by integrating social media services and email platforms all in one easy to understand dashboard. Let’s take a look at an example of how a museum might effectively leverage social media marketing and CRM software in a hypothetical use-case. Suppose a museum or gallery is hosting an annual fundraiser with hundreds of visitors. How would it track digital marketing campaigns, event attendance and engagement to convert one-time donors into lifetime supporters? 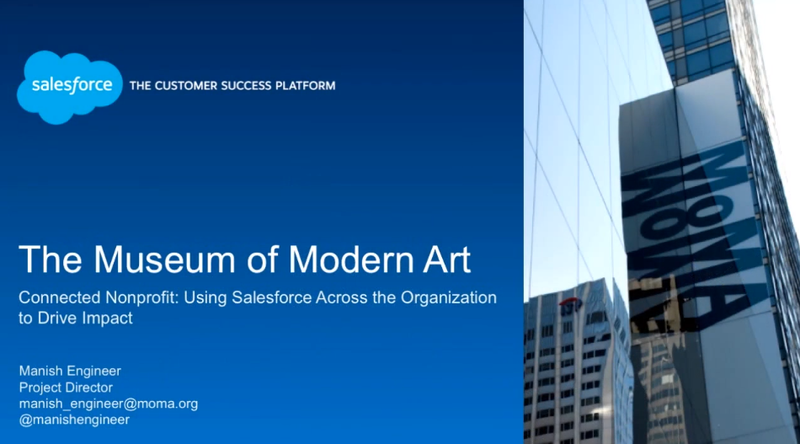 With CRM tools, a museum can manage an entire event from start to finish. The first step would be designing custom landing pages with RSVP forms based on a current understanding of what visitors want to see from the museum. The RSVP form gives the museum an opportunity to cater the event specifically to its visitors so that they have the best experience possible. Do your visitors have allergies or dietary restrictions you need to know about? Do you want to invite plus-ones? Many CRM platforms provide the ability to create custom forms to collect all of this information about visitors ahead of time. Later, this information can be seamlessly integrated into sales and marketing efforts for future events. For instance, are many guests bringing a plus-one? Consider displays that give visitors creative ways to interact with their plus-one and conversation starters for them to discuss after they leave the museum. Is this your first time visiting our gallery? 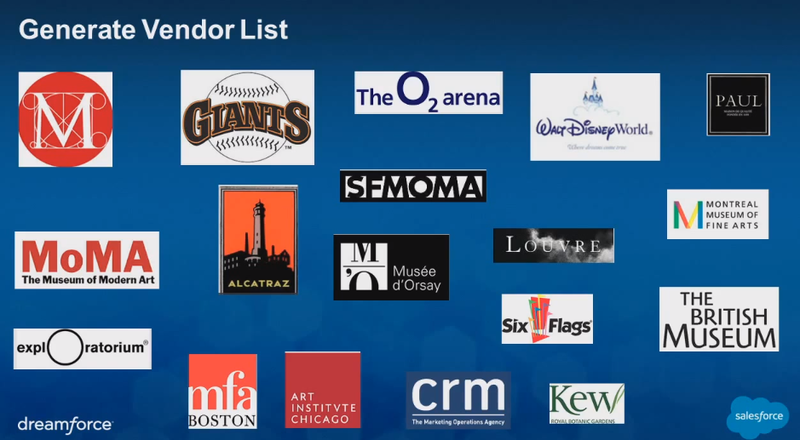 Integrated CRM solutions also allow museums and galleries to track event attendees and generate reports that can guide marketing and sales efforts. For instance, your museum can implement tracking links on promotional material to understand which marketing efforts generated the most turn out for the event. CRM software also gives you the ability to segment your attendance lists by registrants, attendees and no-shows and then track past interactions to predict what common factors influence different groups of people to interact with your organization in different ways. 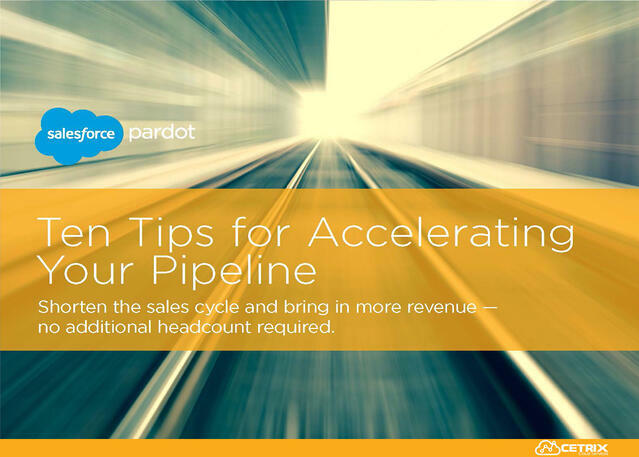 You will then have actionable insights to build into future marketing and sales strategies. These are just a few examples of what CRM software can do for museums, but the possibilities are nearly endless. The good news is that many CRM platforms integrate not only with each other, but also with a vast range of other applications, from Microsoft products to most business analytics software. That means museums can often integrate them seamlessly into existing systems. Implementing a CRM software and developing a global brand online will require a significant amount of change from your organization. That is especially true for organizations moving to platforms like Salesforce and Hubspot for the first time. It can take several days to get used to working with these platforms, and weeks to master them. 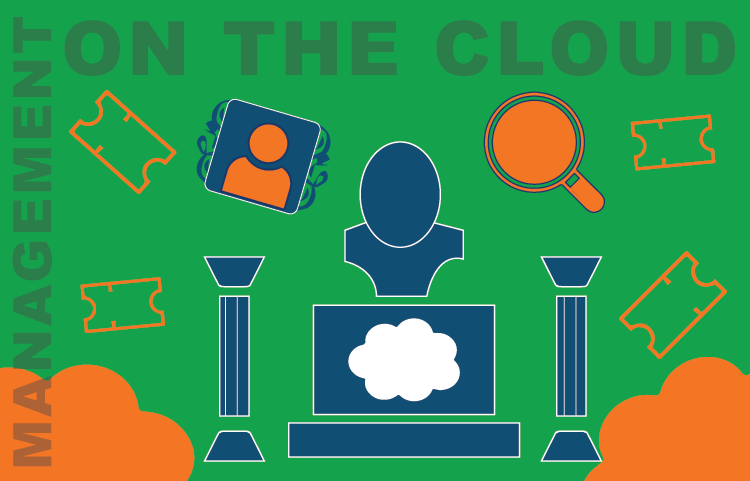 Cetrix will work with your museum or gallery to make sure everyone receives the training and support they need to be successful. Thankfully, the benefits of implementing digital marketing strategies and CRM software can be felt relatively quickly. 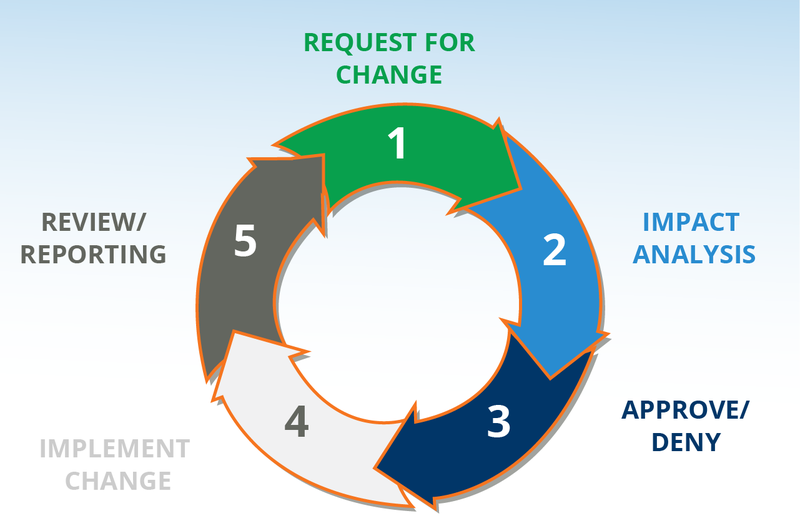 Many organizations see benefits from the change within a month or two. Moreover, once a museum, collection or gallery experiences the initial benefits that come from these powerful tools, such as sudden marketing efficiency, ease of event promotion and management, and visitor experience optimization, future change will become much easier to manage. Change of this magnitude is a challenge for any cultural institution no matter its size. 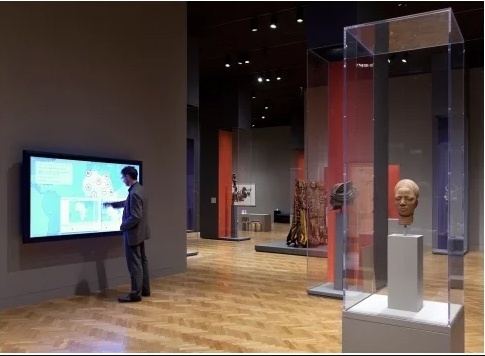 Whether a museum is small or large, implementing these digital solutions will require commitment, flexibility and a good plan. 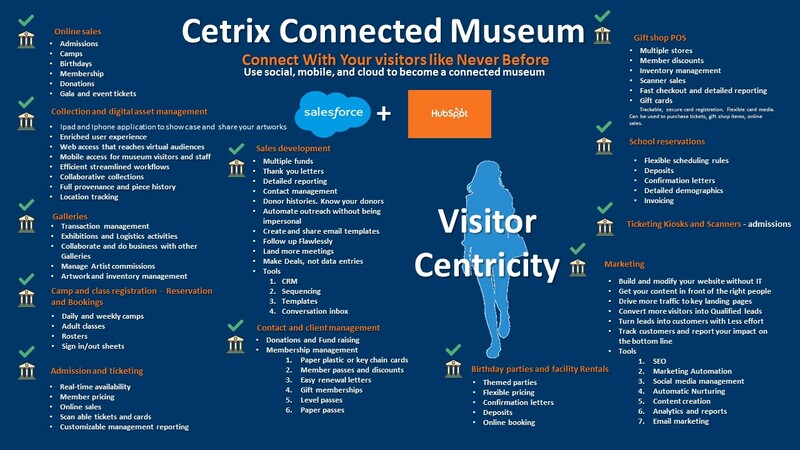 Cetrix has years of experience guiding museums through digital marketing and CRM implementations. We will bring our full expertise to your project to make sure the transition is successful and that you have on-going support for all of your future needs. 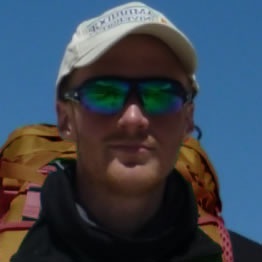 Paul Nilsen is the director of solution development at Cetrix Cloud Services. He also works with the Solution Development Department at Cetrix Technologies, where he headed the department for three years. Paul has over 20 years of experience in IT, working on software engineering projects, hardware-software product integration, design of special purpose systems using artificial intelligence, and implementing CRM and ERP software systems.